Chocolate! There are all kinds of chocolate bars you can sell. Hmm, but how to get the kiddos to keep them cold so they aren’t liquid by the time someone buys them? Not to mention the up-front cost to buy them ahead of time. If you don’t sell all of them what are you going to do with all that chocolate that was pre-ordered and unsold? You could try selling cookie dough. But again you run into the problem of getting all orders delivered quickly or keeping it all stored in a freezer, and forget about selling to relatives out of town! How about a t-shirt fundraiser sporting your individual logo for your group? Doesn’t everyone love ANOTHER t-shirt that will be worn once before being forgotten? Why not try something new for your fundraiser that you don’t have to keep cold and has no upfront costs? 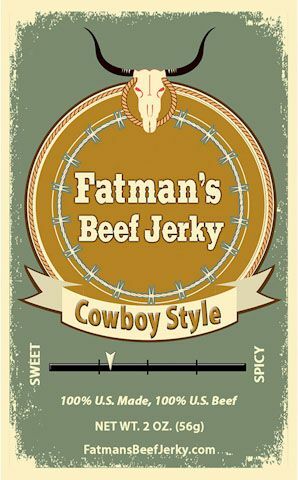 What if I told you it’s one of the best-selling snacks in the United States, it’s made using only 100% American Beef, it’s competitively priced, and comes in 14 gourmet flavors? 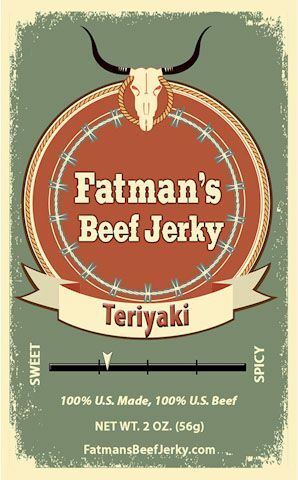 It’s Fatman’s Beef Jerky! Not only are there 14 beef jerky flavors to choose from, there are 7 flavors of 100% American Beef Sticks too. We’ve had tremendous success with some local schools in the Roswell Independent School District. One elementary school was able to earn upwards of $4,000.00 in only 10 days of fundraising! What?! If you’re interested in working with us to help make your project or group some real money, please call us at 575-752-2333 to discuss the specifics and get your information.